When you’re replacing one-size-fits-all pricing with a dynamic, tiered pricing strategy, don’t expect everything to change overnight. 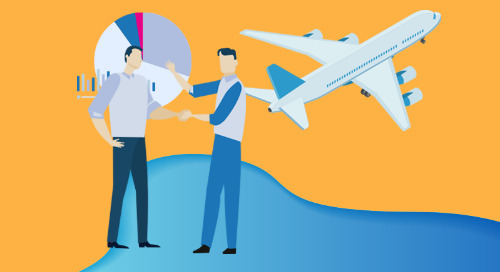 The most successful price optimization implementations include periods of transition; to overcome obstacles along the way, you need buy-in and cooperation from both executives and the sales team. 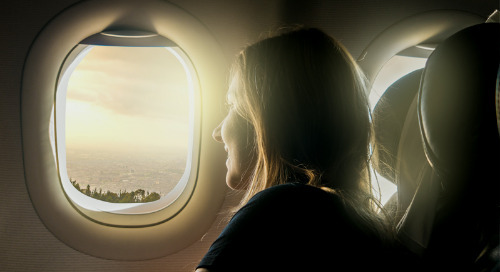 For example, even when you’re using a data-driven decision-making process, most salespeople believe they have an intuitive, gut feeling for what prices should be in the market. It’s important to acknowledge your reps’ experience and present the pricing strategy as a data-driven means of accomplishing the same goals. Pricing technology is a great way to support and automate your process, but it’s not a silver bullet. If your underlying process is inefficient, you won’t get the full benefit of price optimization. 1) Align with your sales team: As with any change, some initial resistance is common. Reps often use customer stories to show why the new pricing strategy won’t work. Let’s say you determine that a product should cost between $500 and $700 for a specific customer segment. A rep might counter by citing a customer in that segment who won’t pay more than $320. To counter anecdotal evidence, you need fact-based arguments that use pricing analytics to defend your pricing. Armed with market and transaction data that the sales team doesn’t have, you’re able to show that the lowest price for the product is $420 and the highest price is $720. 2) Motivate your sales team with pricing technology: Since sales reps often receive commissions or other incentives based on the revenue they produce for the company, they are more likely to support pricing technology when they see it having a positive impact on compensation. 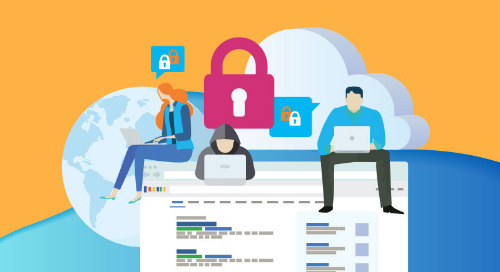 By communicating successes throughout the implementation and defending your pricing with facts and data, you build credibility for the new system, motivating reps to adopt a data-driven sales approach. 3) Start small and build momentum: The complexity and cost of applying pricing optimization across an entire business could overwhelm your team. Instead, focus on a couple of geographies or product lines, and then study the results. Often, these initial projects provide insights that support larger pricing optimization efforts. 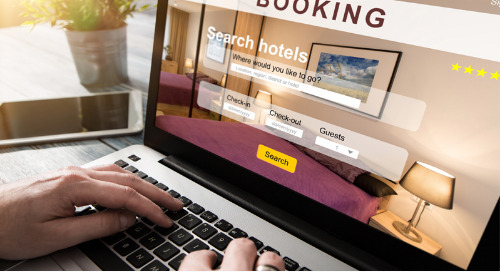 4) Don’t confuse pricing optimization with getting the “perfect” price: Pricing technology supports effective negotiation, but doesn’t replace it. Trying to always get the perfect price for a deal slows down your sales process. Instead, focus on producing an acceptable price range, and then give salespeople flexibility to close the deal at a fair, data-driven price. While pricing technology alone won’t solve every problem, many companies find the planning that goes into implementing a solution is also a great opportunity to reexamine their sales processes. By aligning with your sales team on strategic goals and finding ways to motivate your sales team with pricing technology, you build a solid foundation for moving forward with your new pricing strategy. 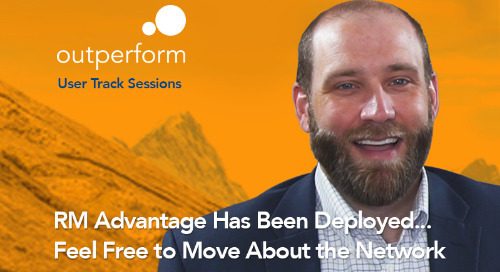 PROS Product Expert, Justin Jander, will be hosting this year’s NEW User Track RM Advantage Has Been Deployed ... Feel Free to Move About the Network. Check out the agenda for more user tracks. 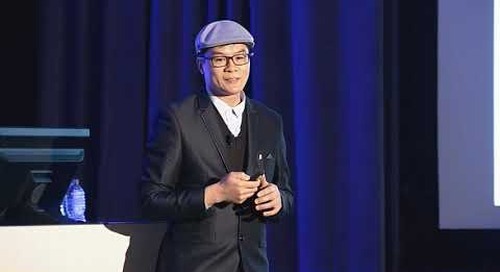 In this session from Microsoft Envision 2018, PROS Chief AI Strategist Michael Wu arms you with critical insights and next steps in leveraging AI-enabled solutions. Watch now. 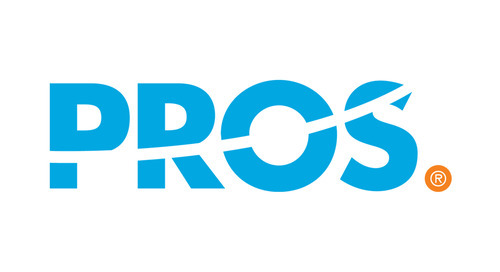 Named a Visionary Leader in the November 2018 Gartner Magic Quadrant for CPQ Application Suites, PROS is leveraging AI and machine learning to deliver that seamless experience your buyers need. 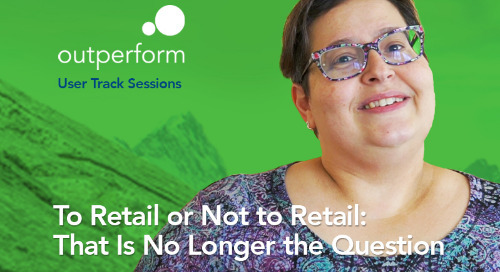 PROS Product Expert, Linda Havens, will be hosting this year’s NEW User Track To Retail, or Not to Retail: That is No Longer the Question. Check out the agenda for even more hyper-focused user tracks. Losing Customers? You Need a New Plan. If you want to be successful with customers, your strategy should focus on engaging them in meaningful strategic conversations at the right organizational levels. 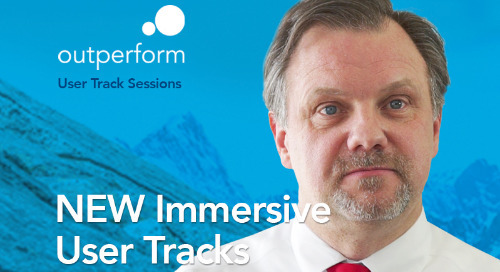 Hear from Geoff Webb, PROS VP of Product Marketing, on this year’s newest addition to Outperform — User Tracks!